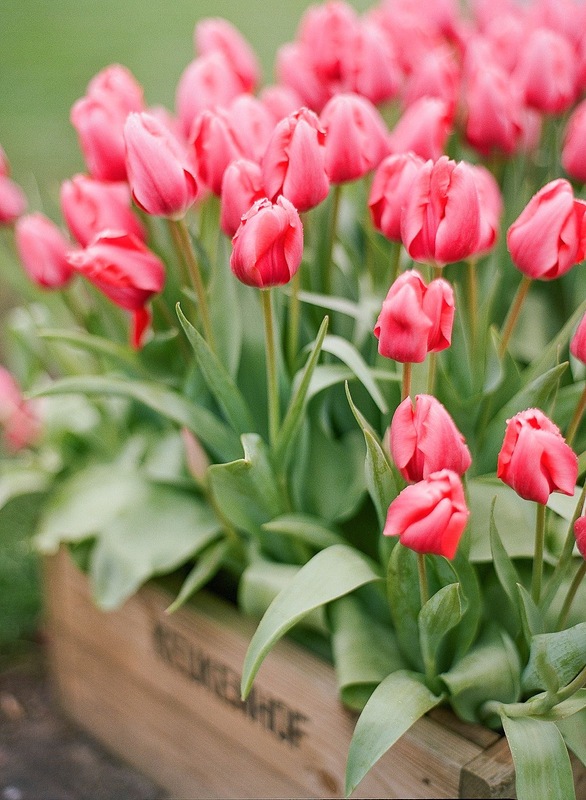 I’ve got a little history lesson for you all today: back in the 1600’s — during the Dutch Golden Age in the time of Dutch masters like Rembrandt and Vermeer — the people of the Netherlands became hopelessly captivated by one curious obsession: the tulip. Not only was there a booming market for the little beauts, but bulbs were valued for the color and rarity of their blooms, and they quickly became symbols of luxury and status. 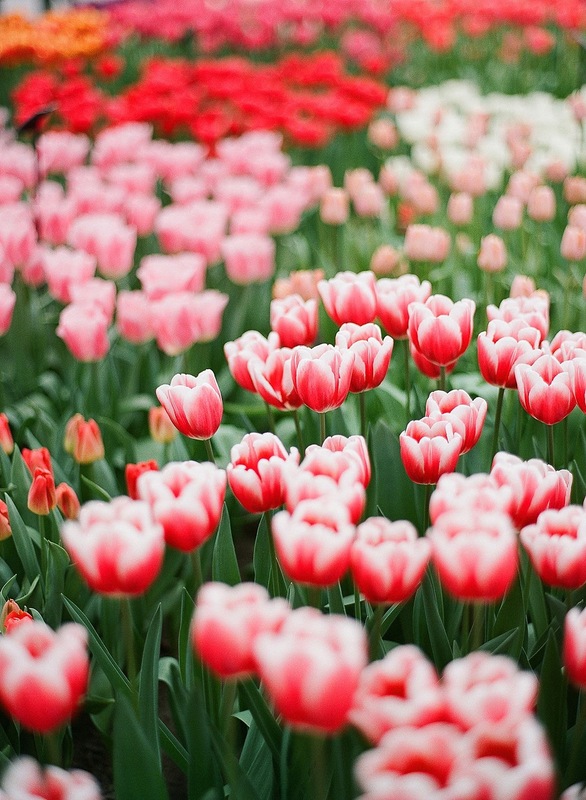 It was a time that soon became known as “tulip mania” or “tulip fever” — and entire fortunes were lost pursuing their beauty. Now, I’m a flower person, so I may be biased — but I’d say I can’t blame their infatuation for this spirited little blossom. There’s something beautifully plucky about their vivd petals that reminds me of just the same brand of joyful promise we trade in daily in our corner of the internet! 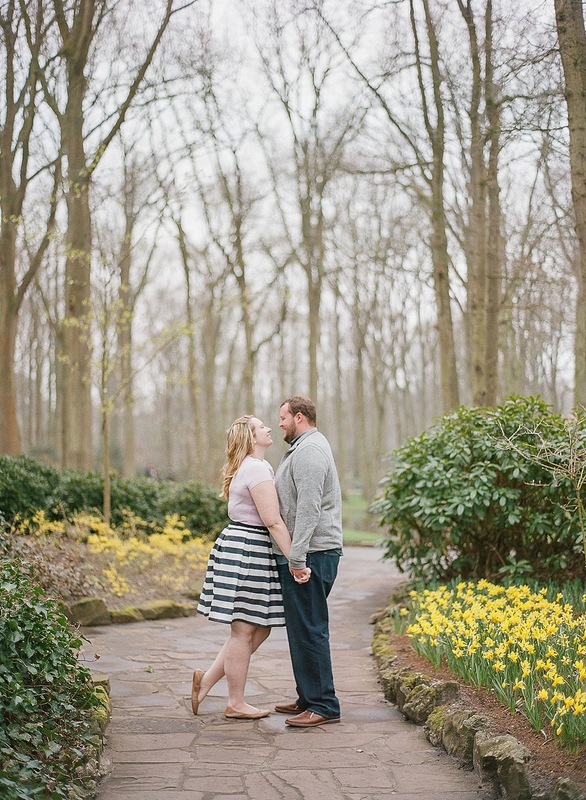 So, you can imagine, when Brittany & Andy’s delightful engagement session amongst these little Dutch obsessions came to our attention, we jumped at the chance to feature their bliss and every bright, blooming cameo! “Brittany and Andy are the kind of people that you meet and think to yourself, ‘Are you sure we haven’t been friends our whole lives?’ Brittany is so inquisitive — she asks so many thoughtful questions and Andy is filled with witty humor that puts everyone at ease. 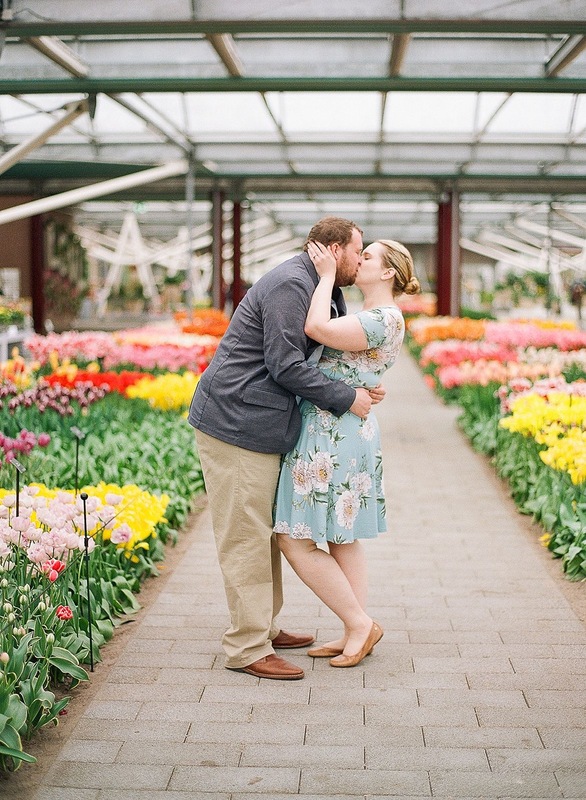 The night of our consultation with Brittany and Andy, we began talking about engagement photos and Brittany mentioned taking them in Netherlands at the tulip festival. At first I thought she was kidding, but I quickly realized she wasn’t! Andy and Brittany were friends in high school but didn’t start dating until college, despite the drive between their two schools. About a year ago, Andy started to plan his proposal. When the initial plan became a little too complicated, Andy decided to simplify it and revert back to tradition. Andy’s dad and grandfather both proposed in a parking lot — and oddly enough — Brittany’s parents also got engaged in a parking lot. So, in July, Andy proposed to Brittany in her apartment parking lot. 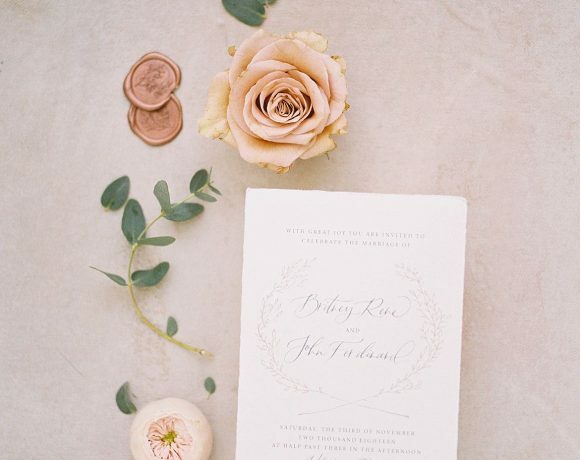 It brings me so much joy when proposals are meaningful! Needless to say — Brittany said yes!